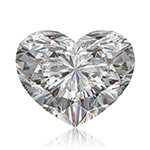 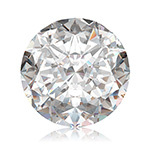 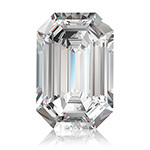 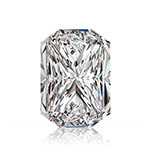 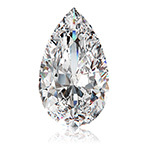 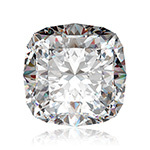 At Fibany, we understand that our customers care where their diamonds come from and we share that concern with you. 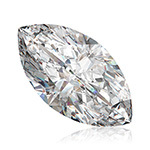 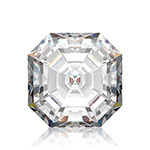 Every diamond we sell is certified conflict-free, assuring you that our inventory was procured through legal sources. 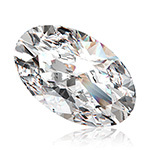 In compliance with the Patriot Act, the Kimberley Process, and various United Nations resolutions, the diamonds we sell have been obtained using legitimate means. 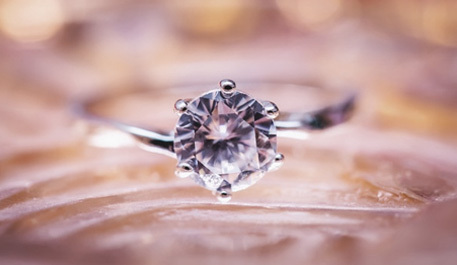 Further, our internal guidelines exceed government requirements: we have binding contracts with our suppliers which guarantee that the diamonds they offer to us for sale are conflict-free. 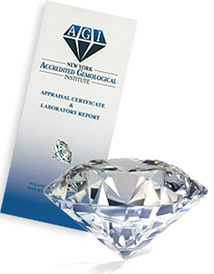 An AGI Gemological Institute gemologist will train your staff to better sell certified diamonds. 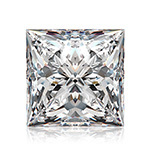 Based on our in-house research, we offer ongoing seminars to the industry on a wide variety of issues, from treated gemstones to synthetics.